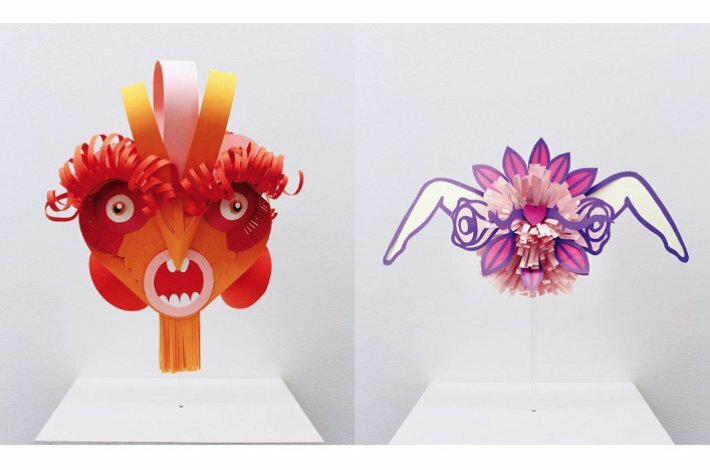 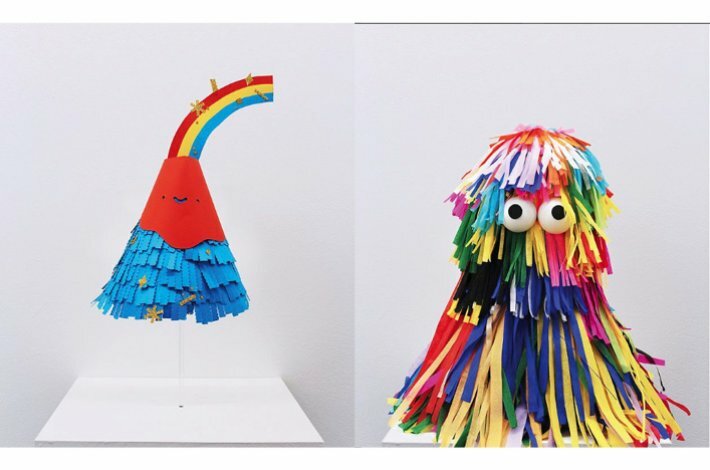 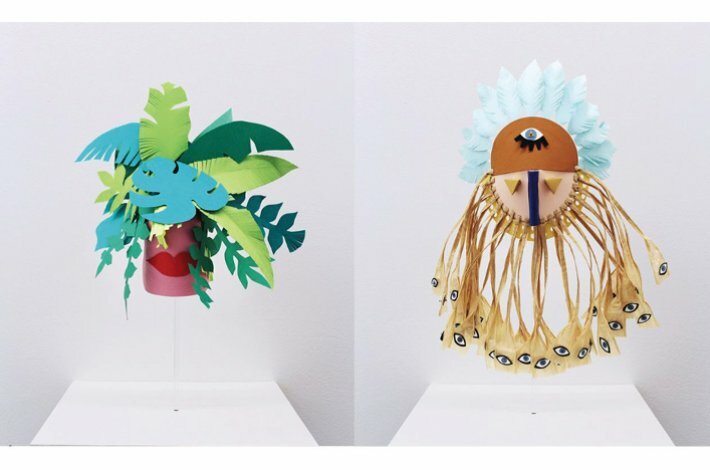 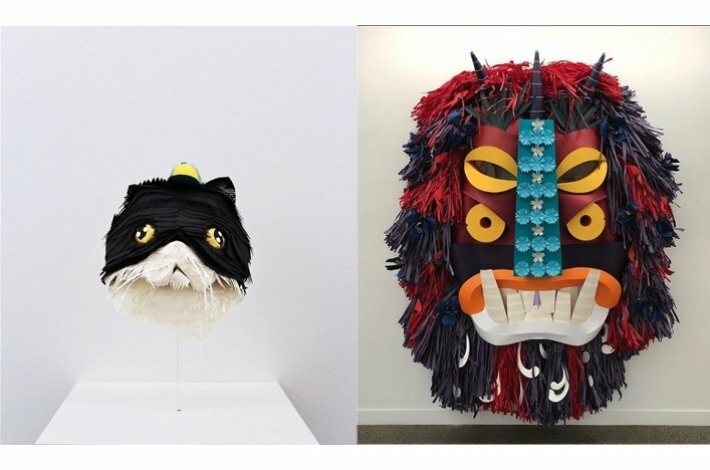 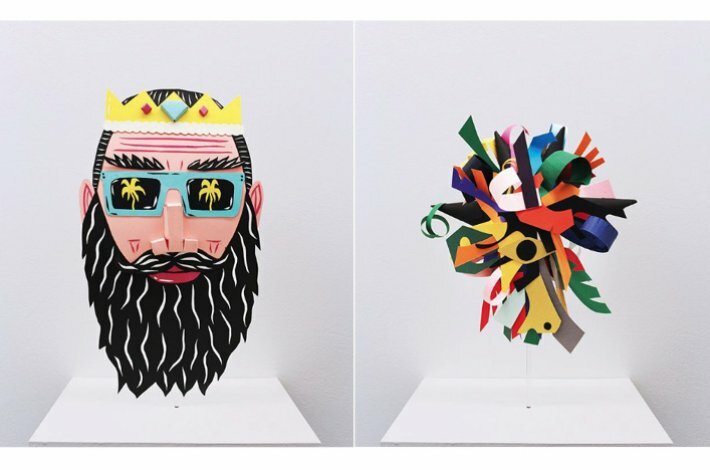 Curated by Benja from Paperform (a paper engineer), Papershrine is a group exhibition showcasing a series of masks curated by renowned Sydney-based paper engineer Benja Harney and his Paperform team. 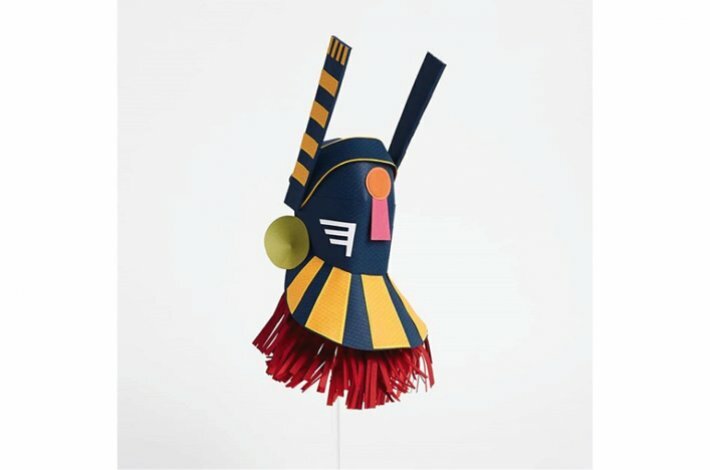 The collection features the works of both Australian and international superstar creatives, including one of our favourites Georgia Perry and many more super talented artists. 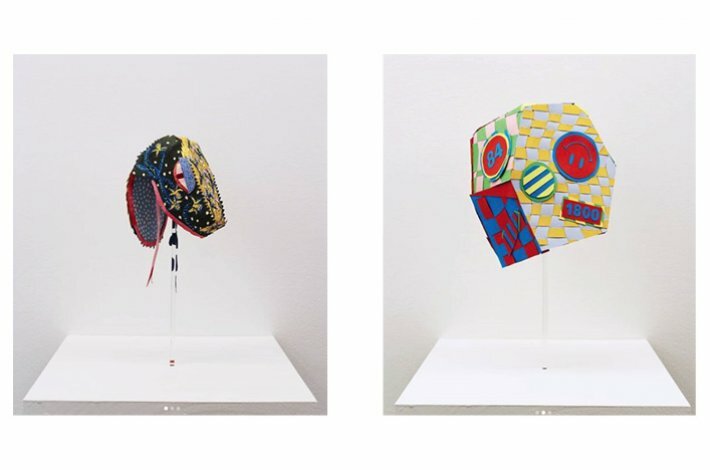 You can see the exhibition at the Lamington Drive Gallery in Collingwood, Melbourne from July 18 - August 11, 2018.